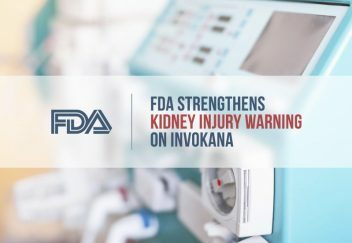 The U.S. Food and Drug Administration released a safety communication informing the public of stronger kidney injury warning labels on SGLT2 inhibitors thactat treat Type 2 diabetes, including J&J’s Invokana/Invokamet (Canagliflozin) and Farxiga/Xigduo XR. 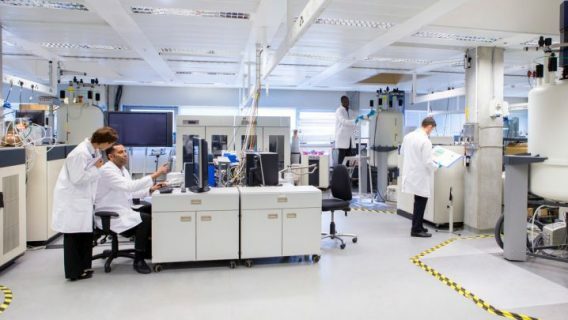 “Based on recent reports, we have revised the warnings in the drug labels to include information about acute kidney injury and added recommendations to minimize this risk,” the FDA said. From the time the FDA approved these medications in 2013 to 2015, the agency received 101 reports of acute kidney injury — 73 caused by Invokana and 28 by Farxiga. Of these cases, 96 patients required hospitalization, and 22 of these cases required admission to intensive care. Four patients died while hospitalized. In about 50 percent of these cases, acute kidney injury occurred within one month or less of starting the drug. According to the FDA, 56 of these patients discontinued the medications and saw some improvement, but it warned that kidney injury is not reversible in all situations. The agency recommended that physicians and healthcare providers should screen patients for factors that might predispose them to kidney injury before prescribing Invokana or Farxiga. 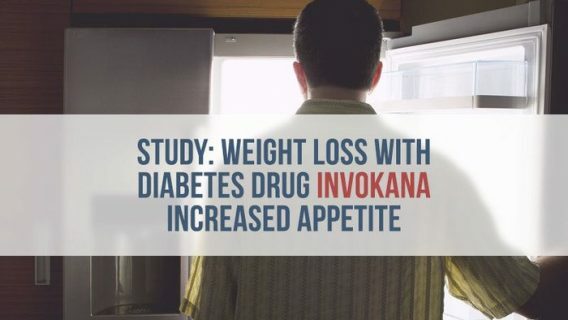 Invokana and Farxiga belong to a class of medications called SGLT2 inhibitors that work by passing excess blood sugar out of the body through urine. According to J&J’s Annual 2015 Report, Invokana made $1.3 billion for the company. This latest label change from the FDA is another in a long string of safety concerns linked to Invokana and other SGLT2 inhibitors. Earlier this month, the agency began investigating data from the CANVAS trial that showed an increase in leg, foot and toe amputations in people who used the drug. 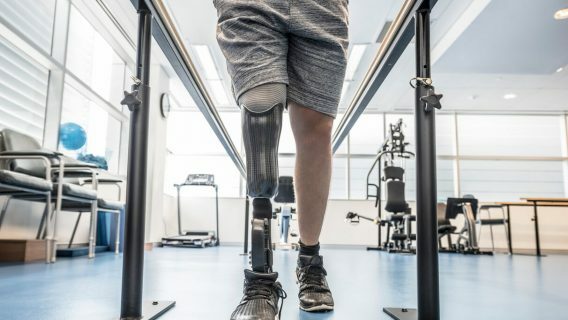 While the link is not definitive, the agency said 5 to 7 out of every 1,000 patients had a risk of amputation. 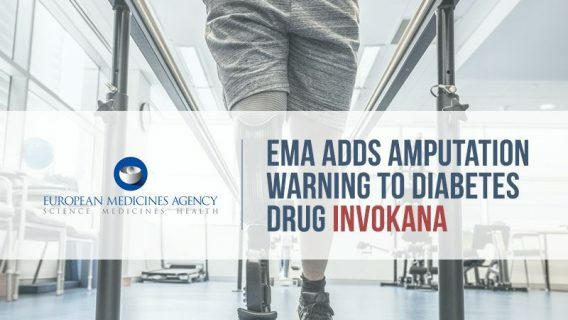 In May 2015, the agency warned that Invokana increased the risk of ketoacidosis — a potentially fatal condition caused by excess blood acid. In December 2015, the FDA released another safety communication and warned the drug can also lead to blood infections and kidney injuries. In addition to these concerns, researchers in the ongoing CANVAS trial are investigating drug’s heart safety. Data from the trial showed people who took the drug had an elevated risk of stroke in the first month of treatment. The litany of side effects led some patients to file lawsuits against J&J and its Janssen Pharmaceuticals unit. Plaintiffs say the drug companies failed to properly warn the public about serious side effect risks. The safety communications from the FDA didn’t stop J&J from pursuing an Invokana approval to treat Type 1 diabetes. In a Phase II study, the drug with insulin performed better than placebo or insulin alone. It also kept patients within their target insulin ranges for longer periods. But the drug also increased the rate of serious side effects. In particular it upped the risk of ketoacidosis in Type 1 diabetes patients.